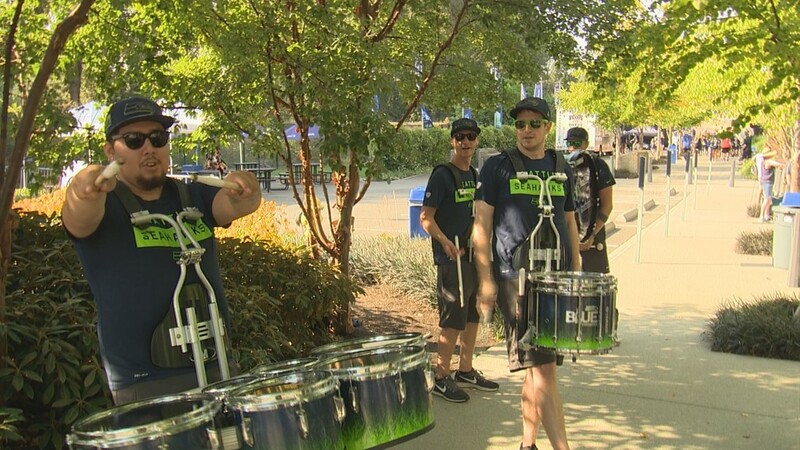 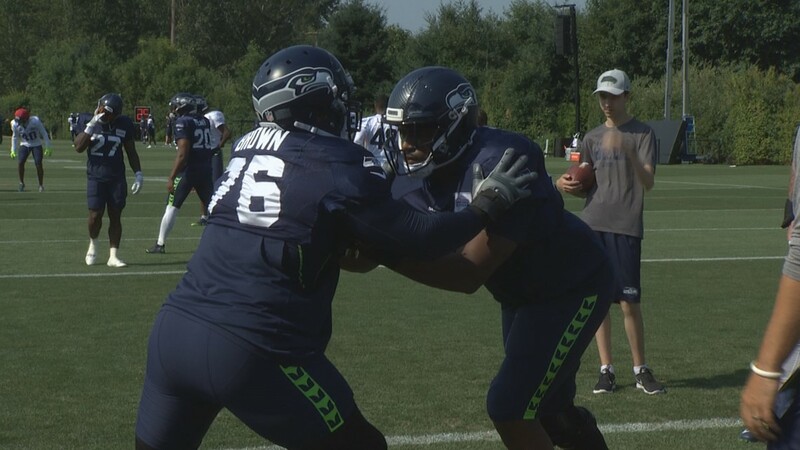 Fans were welcomed to day four of Seahawks Trianing Camp by the sounds of Blue Thunder. 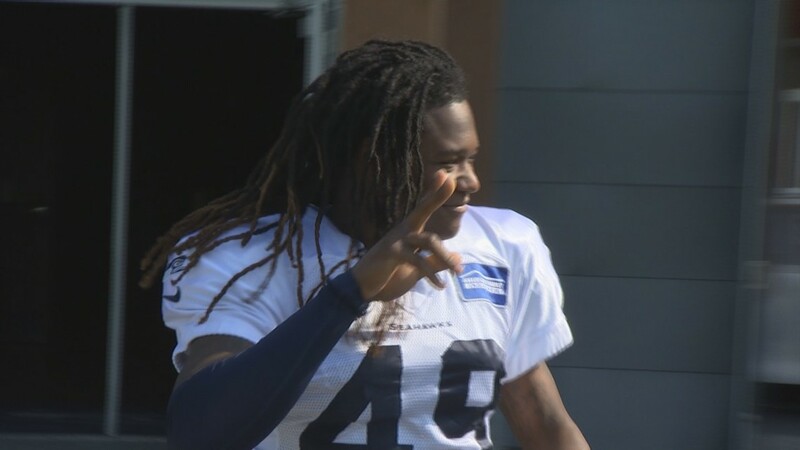 Linebacker Shaquem Griffin makes his way to the practice field while greeting fans. 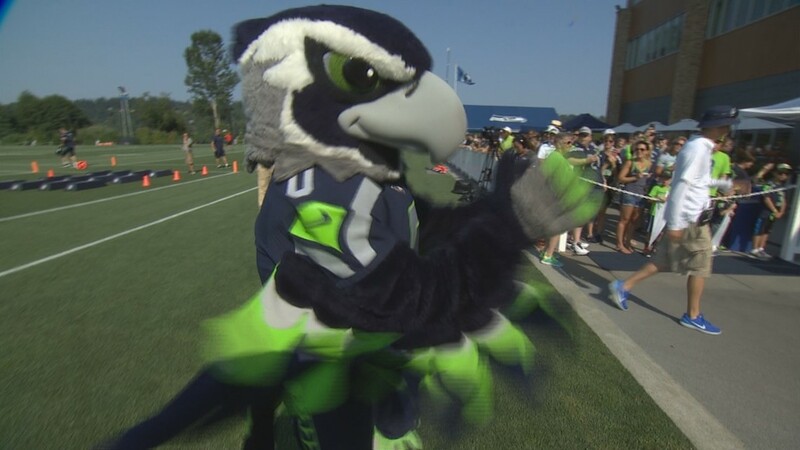 It's not a Seahawk event unless Blitz is there! 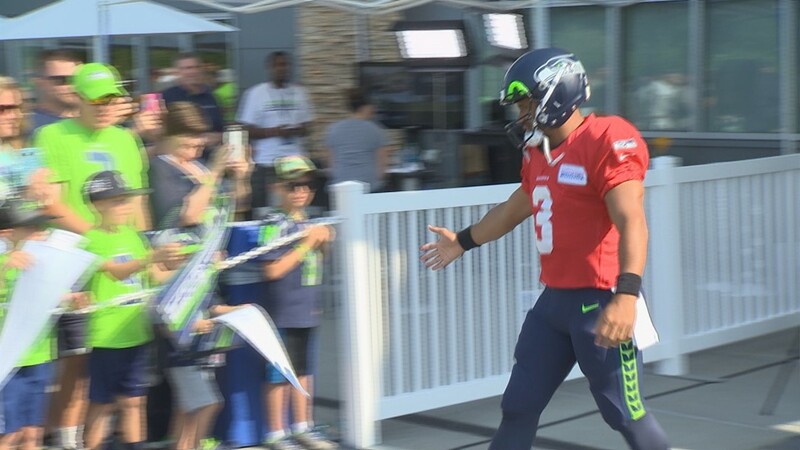 Russell Wilson high fives fans before hitting the practice field. 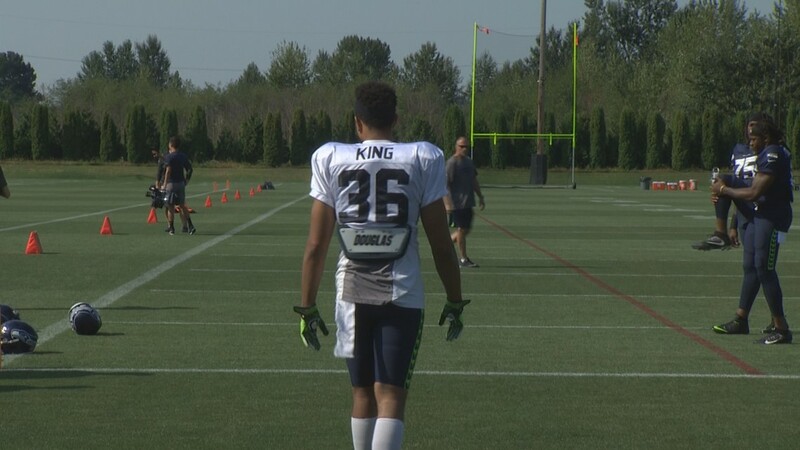 Akeem King is Michael King's new favorite player. Wonder why? 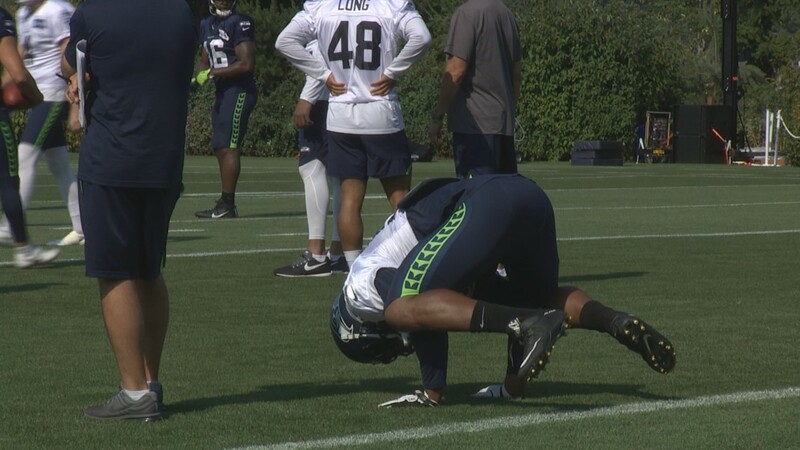 Linebacker Bobby Wagner does the crow pose before a practice run. 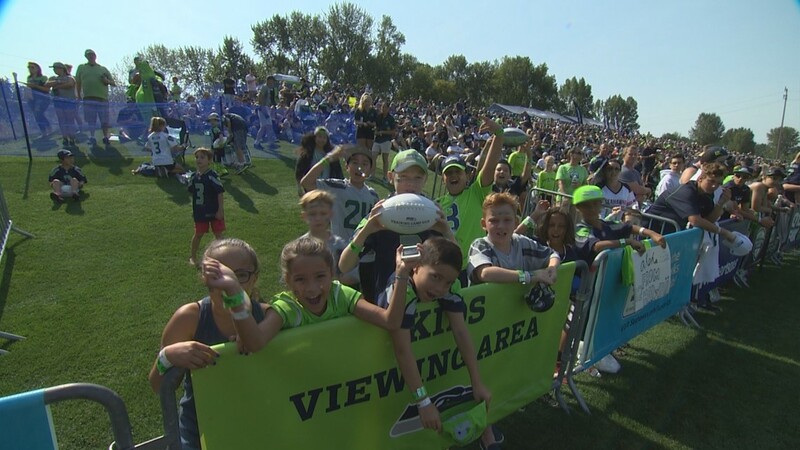 Fans of all ages came out to cheer on the Hawks!